PROMOTE WORK AND COLLABORATION between professionals. 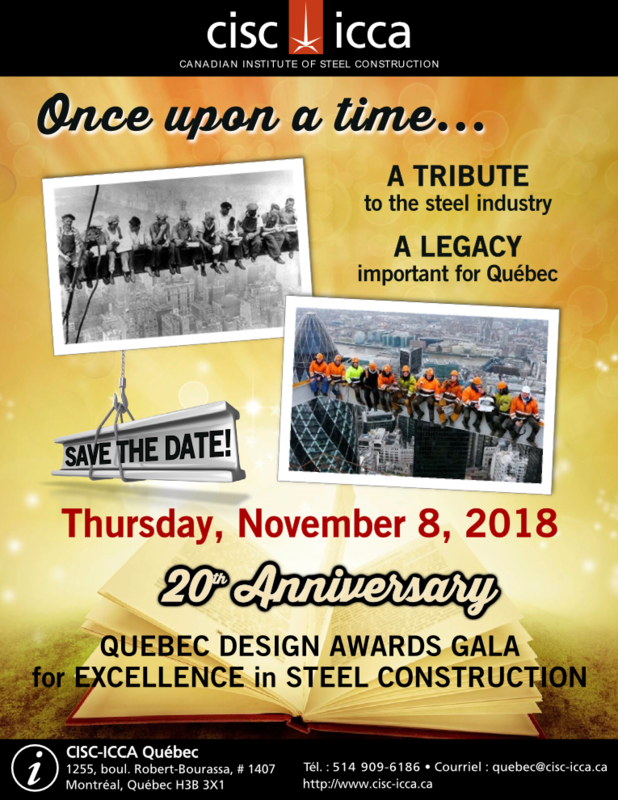 The Design Awards of Excellence gala will be held on Thursday, November 8, at the Casino de Montréal’s auditorium to celebrate its 20th anniversary under the theme, “A tribute to the Steel Industry – an important legacy for Quebec “. 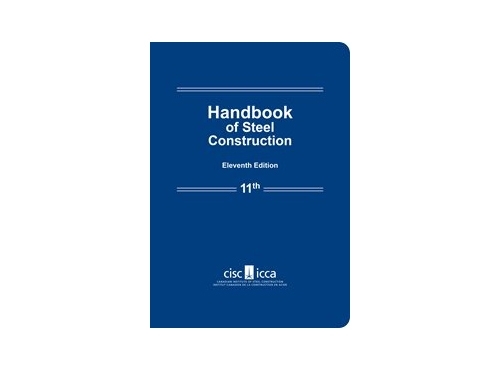 Last year no less than 93 outstanding projects were submitted. 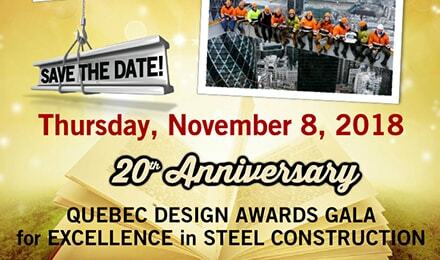 As this year marks the twentieth anniversary of the Gala, we wish to see even more submissions to majestically mark this event. 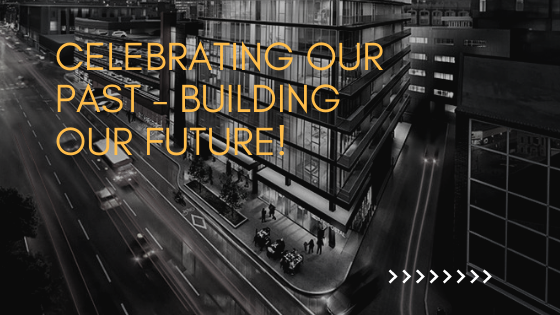 For the Categories “Jury Favorite Buildings” & “Jury Favorite Bridges” the choice remains solely the selection of the members of the jury. August 3rd, midnight, at the latest. The presentation document must be deposited in a Drop Box file OR on your http site OR by WeTransfer and the link must be provided to us by email.